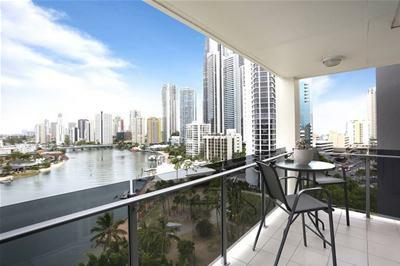 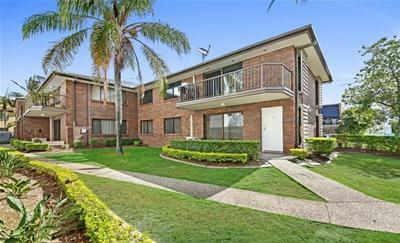 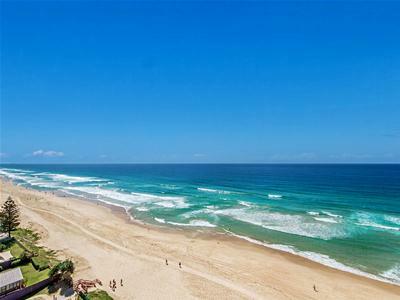 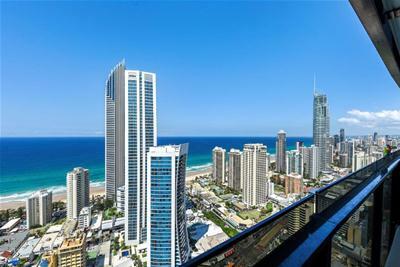 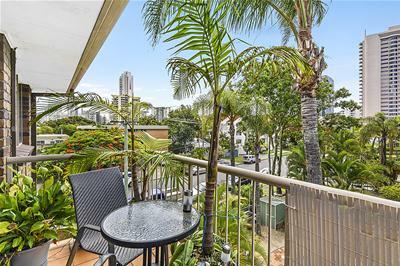 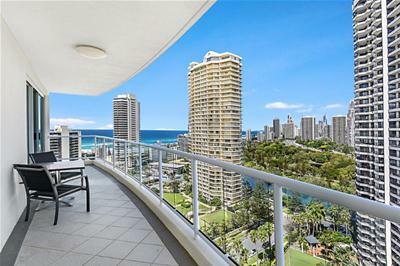 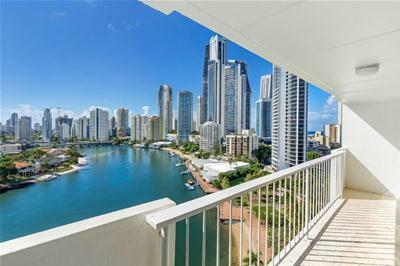 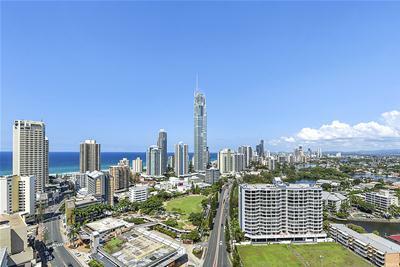 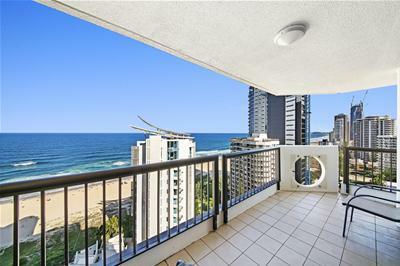 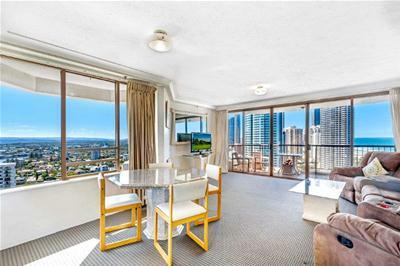 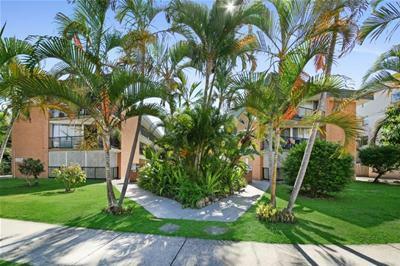 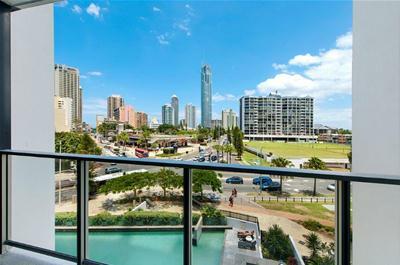 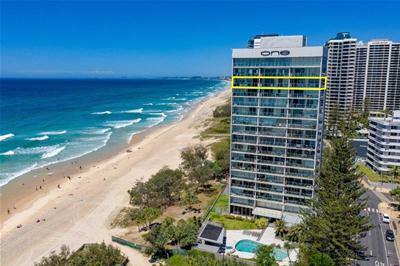 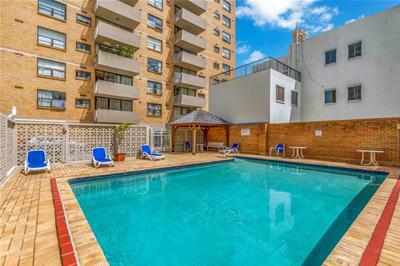 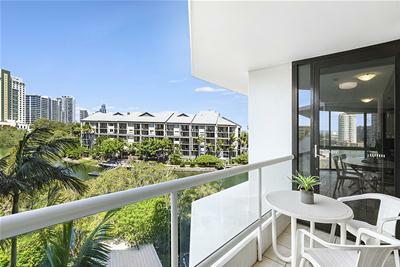 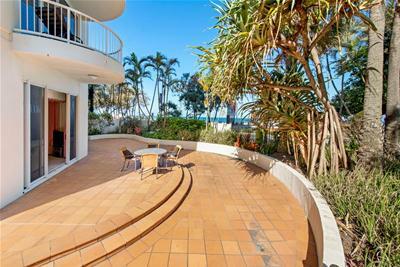 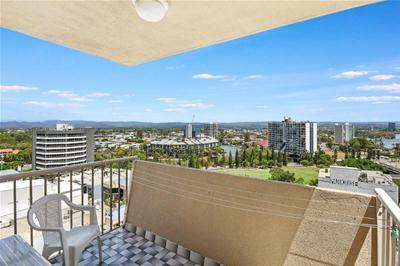 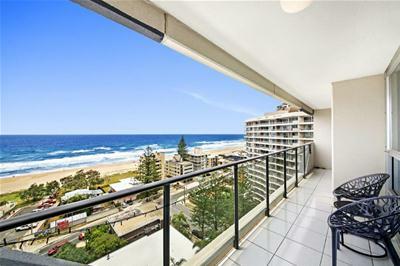 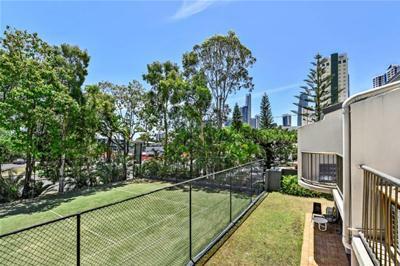 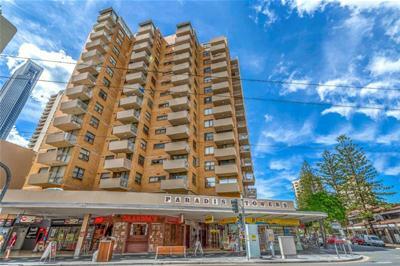 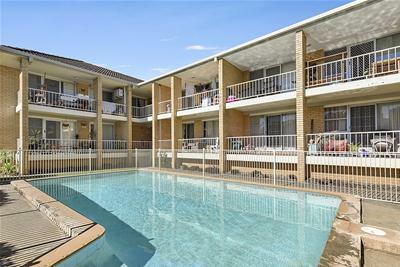 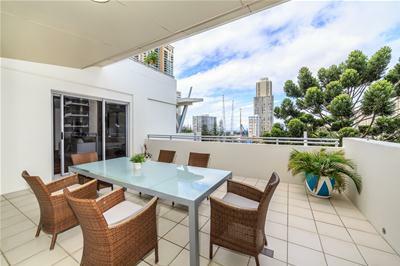 Sensational Beachside Fully Renovated Apartment - ‘Longbeach’- Must be Sold! 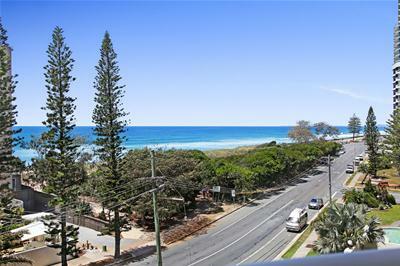 CENTRAL SURFERS - OUTSTANDING VALUE! 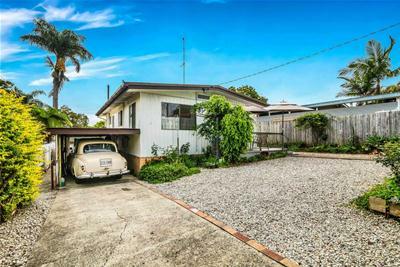 For Sale | House | PRICED TO SELL! 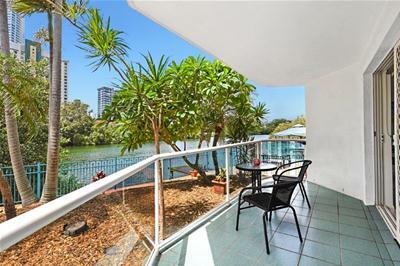 Substantial Luxury Main River Residence - Owners Relocating! 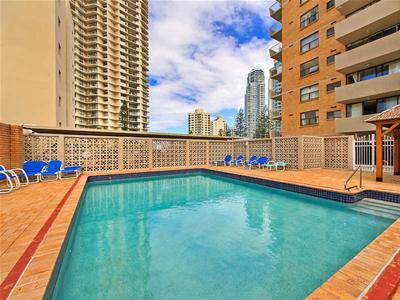 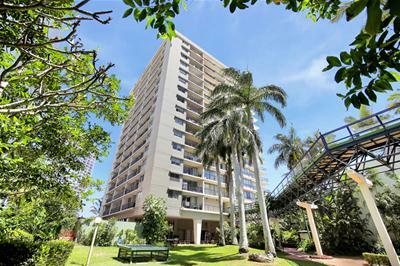 For Sale | Apartment,Unit | Priced to sell! 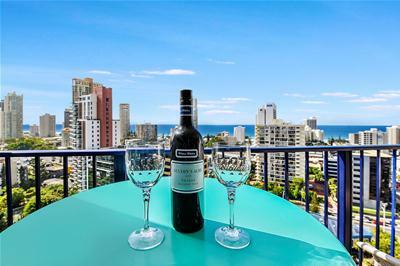 Superbly Renovated Apartment With Stunning Views! 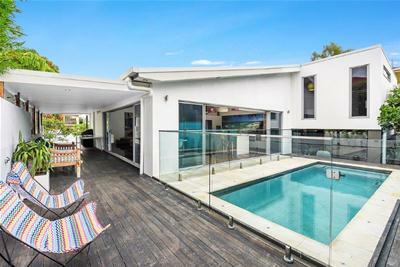 For Sale | House | Submit Offers!! 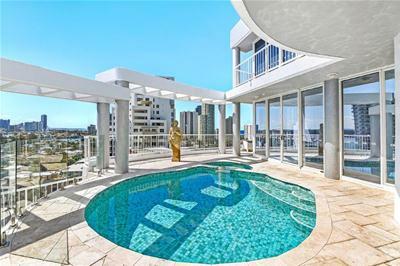 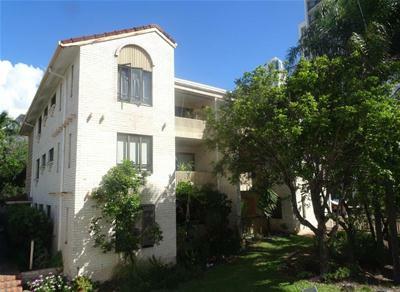 Style at Sunset Boulevard - Major Price Reduction - Owner Says Sell! 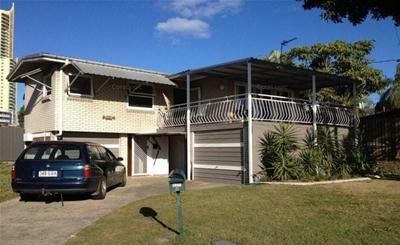 For Sale | House | Price Reduced - Be Quick! 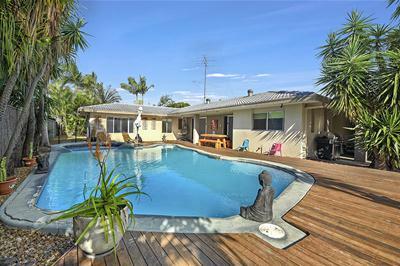 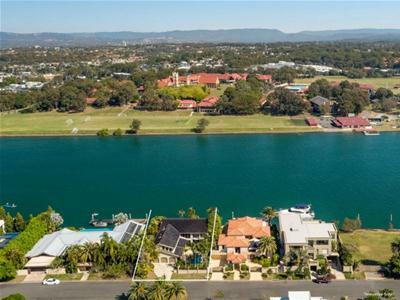 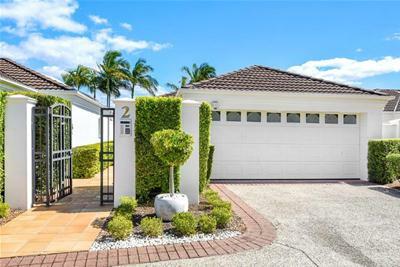 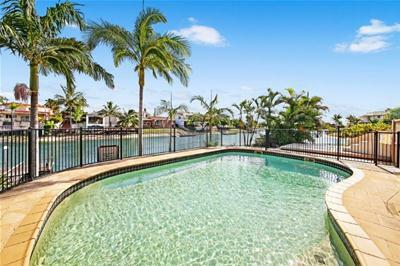 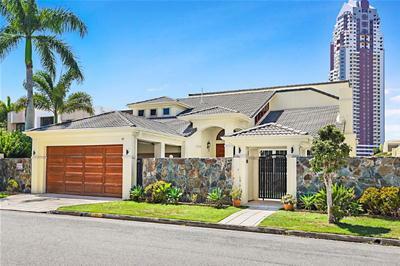 UNIQUE POINT POSITION FAMILY HOME - APPROX 50M WATER FRONTAGE - WILL BE SOLD!